Mayo - 48345 POSTCARD: IRELAND: CO. MAYO: Clew Bay, Co. Mayo. 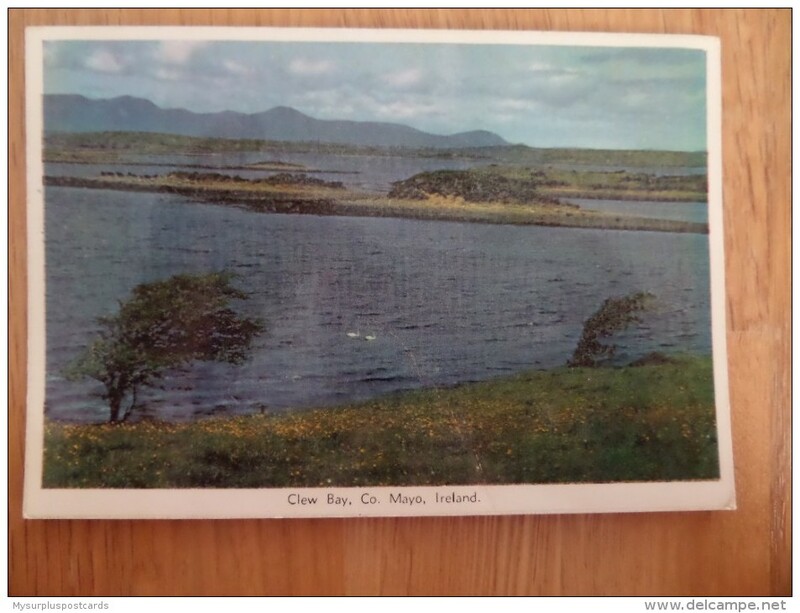 DETAILS: 48345 POSTCARD: IRELAND: CO. MAYO: Clew Bay, Co. Mayo. CONDITION: Please take a close look at the photos of front and back for condition and details of this postcard. If you require any further information/details please ask. 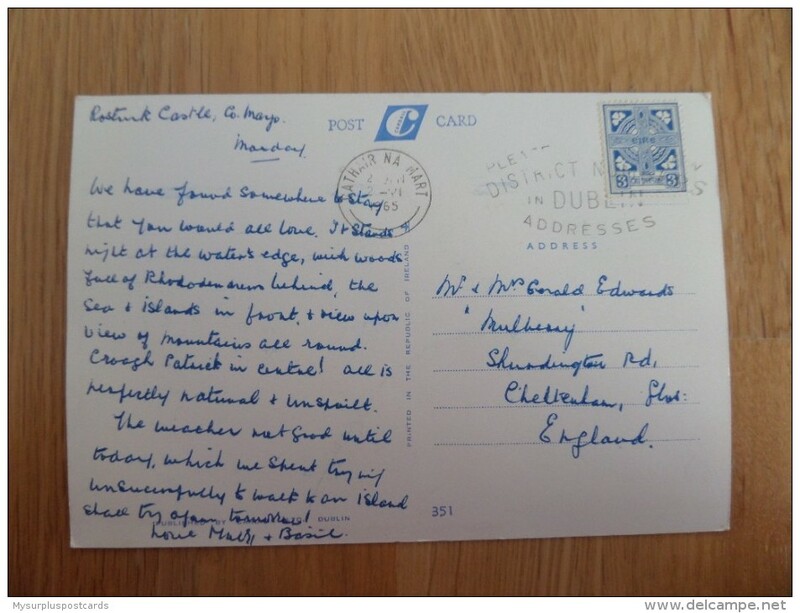 DETAILS: 48345 POSTCARD: IRELAND: CO. MAYO: Clew Bay, Co. Mayo. CONDITION: Please take a close look at the photos of front and back for condition and details of this postcard. If you require any further information/details please ask. UK - Cheque or P.O. (Payable to Irfon Roberts), FREE Bank Transfer (Please contact me for details) or PayPal. RECYCLED PACKAGING WILL BE USED. CERTIFICATE OF POSTING WILL ALWAYS BE USED. 38039 POSTCARD: IRELAND: CO. MAYO: Slievemore and Dugort Strand, Achill Island. 48995 POSTCARD: IRELAND: CO. MAYO: Atlantic Breakers, Achill Island. 41744 POSTCARD: IRELAND: CO. MAYO: Ashford Castle, Cong, Co. Mayo.